I would like to inquire about your property Bayut - DJ-S-4035. Please contact me at your earliest convenience. Experience waterfront luxury living in a 4-bed apartment, in what will soon be Dubais most exclusive address on the Palm Jumeirah. 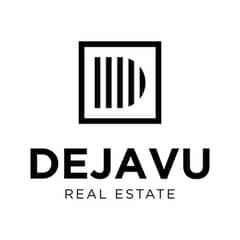 0% Commission | 0% Premium | Direct from Developer | Deja Vu Real Estate | Preferred Agency.